All US Lime quicklime products are produced from high purity natural deposits of limestone from one of our three production locations. Quicklime is made by heating high calcium limestone in specially designed kilns. 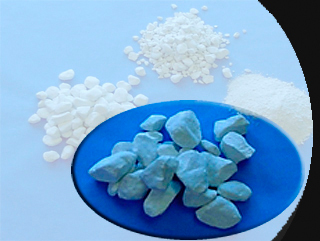 High calcium quicklime is utilized in soil stabilization for highway and building construction, flue gas desulfurization (FGD), steel manufacturing, nonferrous metals processing, paper manufacturing, municipal sanitation and water treatment.